I read this book because I wanted to get away from reading books that are lengthy (200+ or 300+ -paged books sometimes become too lengthy for me) so I opted to read short about short stories and this book was happily sitting on my TBR pile, waiting for me to grab and read it. And read I did. 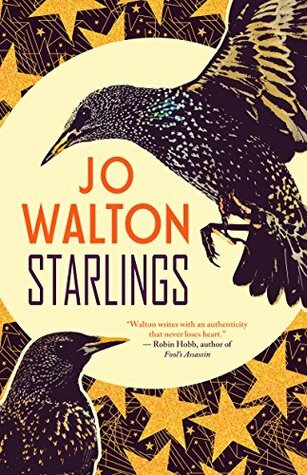 Starlings by Jo Walton is a collection of short stories and poems where readers will have a chance at encountering aliens, robots, sorcerers, retellings, and other characters. The diversity of genre told in this collection is rich hence, making each story unique in their own way and invites the reader in a new world every time. That said, this book will be sure to stretch your imagination further down the horizon. 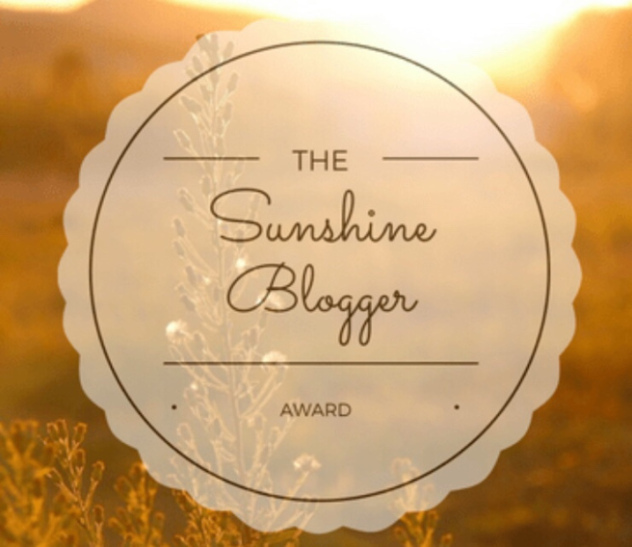 I didn’t find it much interesting, though, except for a few stories that grabbed my attention. Three Twilight Tales was my favourite out of all the short stories because of how it was able to capture my full attention and drew me in its magic. The ending was satisfying and I couldn’t ask for more. There was also a retelling that I found interesting as well and if you get to read this book, it’s called On The Wall. It made me crave for a longer version of the story because I just couldn’t get enough of it! It’s like Heartless by Marissa Meyer but more about how Snow White’s stepmother came to be. It was definitely a good one! The poems in this book were also unique. However, I didn’t find any that I liked or got fascinated with. Overall, I’m rating this book with two stars. While I enjoyed only a small portion of the book, it was able to pull me away from a bit of a reading slump. This book is great for readers who hope to have a break from reading chapter books or from a reading slump (like me). The stories aren’t heavy (or stressful), has a magical atmosphere to it, and doesn’t take much of your time.